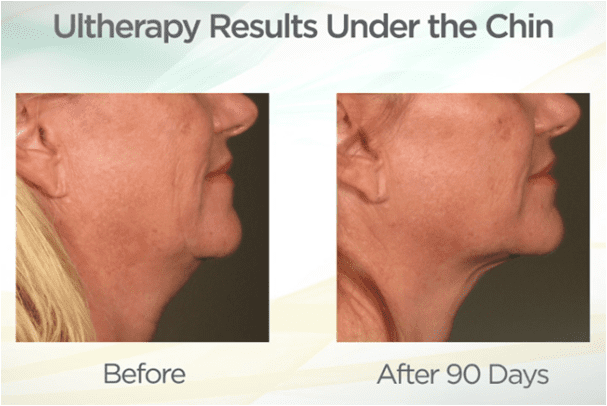 Dr. Olarte is excited to offer this new minimally-invasive technique to lift sagging facial skin. 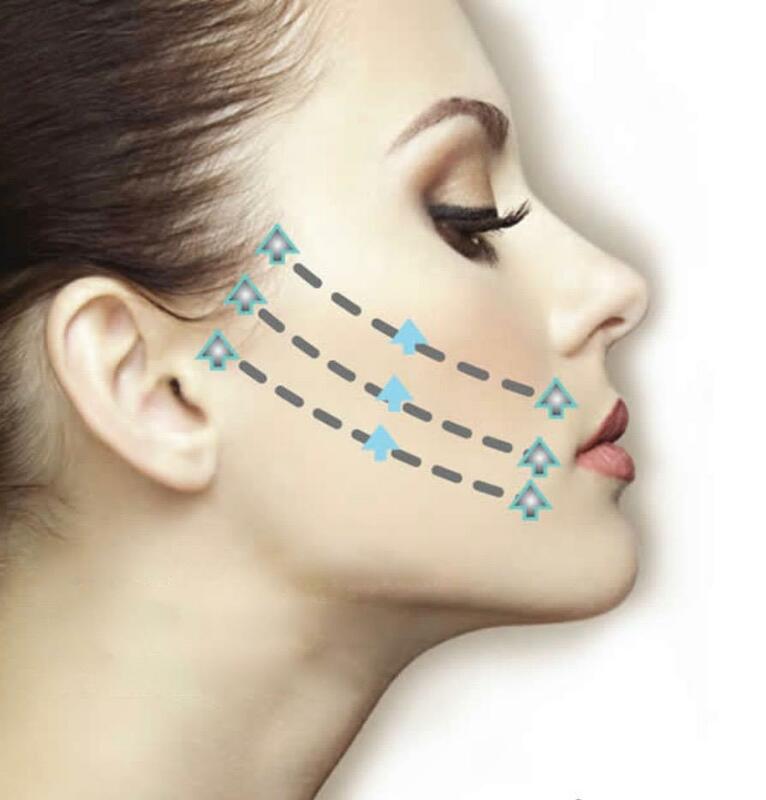 During a short in-office procedure, Dr. Olarte will insert the patented Silhouette InstaLift™ sutures to lift the deeper layers of the skin in your mid-face or cheek area, minimizing the appearance of jowls. Results are appreciated right away. As the sutures are absorbed over time, new collagen production is stimulated, resulting a skin renewal with a long lasting natural result. InstaLift™ is a FDA-cleared minimally invasive in office procedure that lifts and repositions the tissues of the face. Resorbable suspension sutures with bi-directional cones are used to place the facial tissues in a more youthful position. The lifting results are seen immediately with additional benefit as the sutures are resorbed. The sutures and cones are made of glycolide/L-lactide (PGLA) that over time stimulate fibroblasts for gradual collagen maturation resulting in an improved appearance of the skin. PGLA is a polymer used in medical devices and is well tolerated by the body. The in office, 45 minute procedure, is very well tolerated. 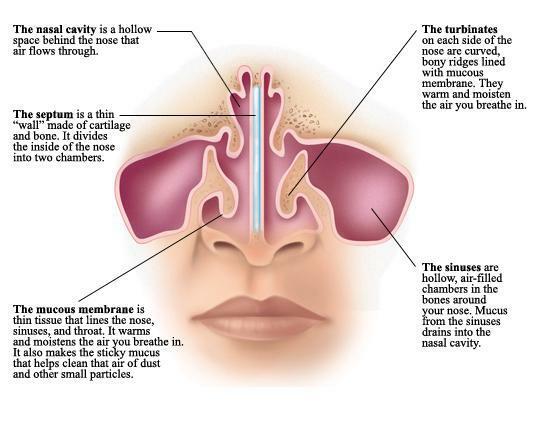 Using local anesthetic injections, the bi-directional sutures are placed in the subcutaneous plane of the face through pin point insertion sites. No general anesthesia is required. After the procedure, patients may experience minor pain, swelling and bruising. The pain and swelling can last from 3-7 days. Bruising is unpredictable and can last up to 10 days. Most individuals are able to return to usual activity within a few days. Heavy lifting and exercise should be avoided for two weeks after the procedure. Is Silhouette InstaLift™ different from Thread Lifts? Yes. InstaLift™ is a new technology and procedure. InstaLift™ is performed in a deeper plane for elevation of the skin. Additionally, the suture material used is absorbable and stimulates collagen renewal, leading to a lasting and natural result. Is InstaLift™ comparable to a facelift? 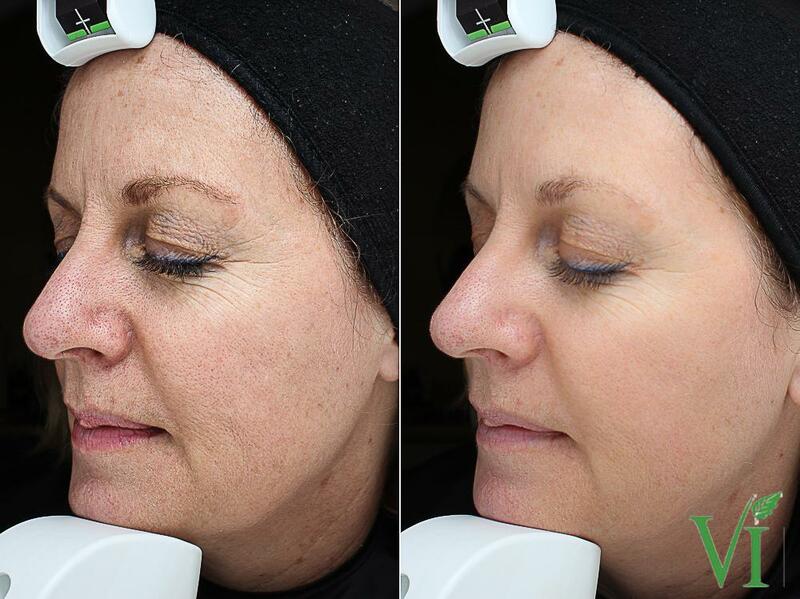 InstaLift™ is similar to a facelift in that it redefines the contours of your mid-face, minimizing the appearance of jowls, by replacing the deeper layers of the skin in a more youthful position. 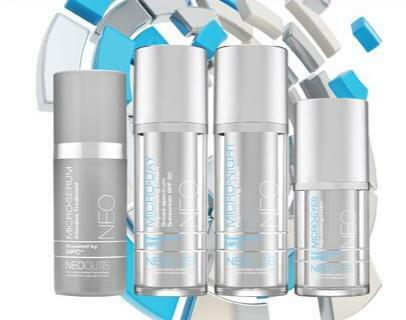 The procedure helps to improve an aged and tired appearance. A facelift remains the gold standard in lifting and repositioning neck and facial tissues. InstaLift™ is a great alternative for individuals who prefer not to undergo surgery. Who is a candidate for InstaLift™? Individuals who are looking for an improvement in the appearance and position of the skin of the face without surgery can benefit from this procedure. The best candidates have moderate sagging of the skin in the mid-face and mild sagging of the skin of the jowls. Individuals with very thin skin or known allergy or foreign body sensitivities to plastic biomaterial should not have this procedure done. Dr. Olarte will do a full face and neck evaluation to review your specific anatomy and determine if you are a good candidate.